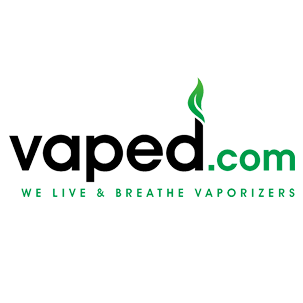 Vaped.com is an online retailer of vaporizers and accessories. The companies offers free shipping on most products from their warehouse in Toronto. 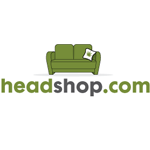 HeadShop.com is the world’s number one head shop. 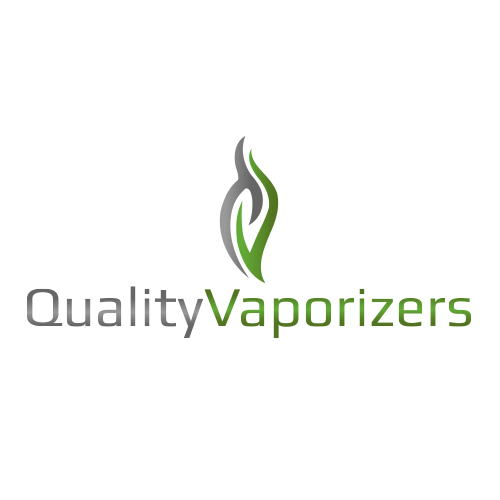 See our vast selection and incredible prices while receiving the most trusted service around.